3/23: We are partnering with the Friends of Gwynns Falls for a post-parkrun spring clean up. All marterials will be provided. We hope you can not only come to run, jog, or walk with us, but also stick around for a little while afterwards to help give back to the park that gives us so much. 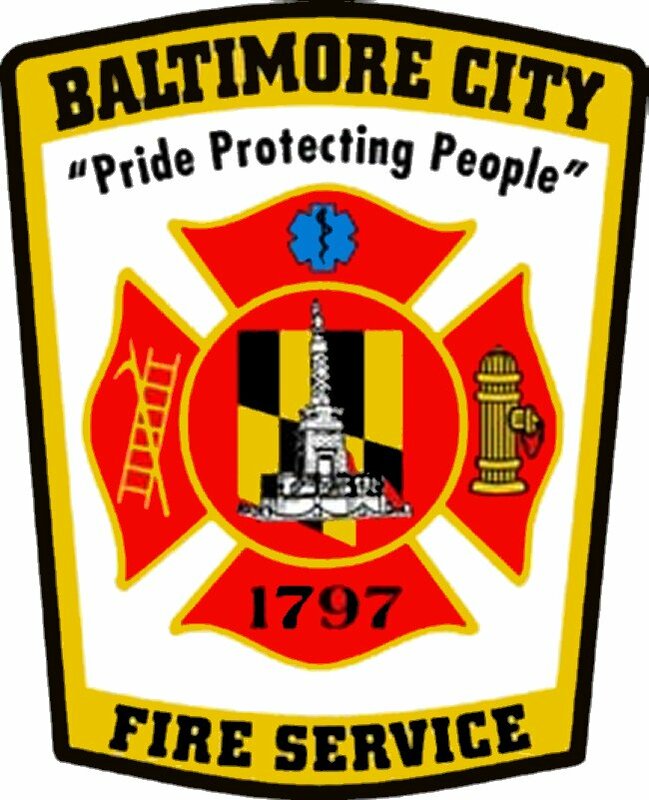 3/30: We are partnering with the Baltimore City Fire Department to offer free CPR lessons before parkrun. The department will be at Leakin Park at 8:30, and stay to cheer in our runnners. 4/13: We are partnering with Rails-to-Trails to promote "Opening Day", the unofficial opening of parks and trails across the country. We are encouraging everyone to come out for a visit to the park. Bring a friend, the family, our your pup. Everyone is welcome. 4/27: One of our local schools is hosting their annual 5K family run with parkrun. We are excited to see some local children give their first 5K a go. Keep an eye out for more events in the future as well! As 2018 comes to a close and we look forward to 2019, we want to give a brief update about our event and thank you for all your support. Our free, weekly 5k run/walk has been a huge success and has promoted a warm, diverse, healthy community. Leakin Park’s parkrun success would not be possible without contributions and support from both individuals and organizations. Figures: In our first full year at Leakin Park, we hosted 50 events and welcomed more than 400 participants who completed 1,200 runs. Our participants’ combined distance would stretch from Baltimore to Juneau, Alaska. These events were made possible by more than 100 people who dedicated more than 1,000 hours of their time to ensure the safety of all participants. We also celebrated 300 individuals who achieved new Personal Best times on our course. Additionally, we welcomed tourists from locations such as South Africa, United Kingdom, New Zealand, Australia, and Russia who came to Maryland to run at Leakin Park, and stayed in Baltimore to experience what the city has to offer. Stories: This past year, weather and construction presented challenges as snowfall, ice, and rainfall caused us to cancel on three occasions and relocate to another portion of the Gwynns Falls trail for ten weeks; however, our community’s resilience and determination - combined with the support of Baltimore City and our local Council - allowed us to quickly rebound. We celebrated the first parkrun milestones as Iman Newman became our first local parkrunner to earn his “red shirt” (signifying the completion of 50 events), and more than a dozen volunteers earned their “purple shirt” (signifying the completion of 25 volunteer occasions). Brothers James and Charles shared their one bicycle to visit us from more than two miles away. Dozens of military personnel from Fort Meade spent their Saturdays running and volunteering, and our civilian participants continue to reflect our diverse community, age ranges, and motivations for coming, from five-year-olds enjoying time with their parents, to septuagenarians staying active and inspiring younger generations. 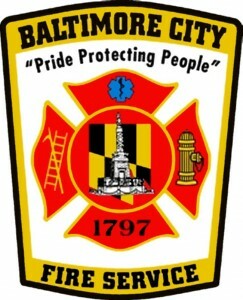 Partnerships: We cannot thank the Friends of Gwynns Falls enough for their support; they provide us with volunteers every week, and they have represented us at forums about the park, interfaced with the city regarding the repair of Franklintown Road, and liaised with construction personnel regarding the pipeline construction. In return, our parkrun has hosted several park cleanup events to help beautify Leakin Park. 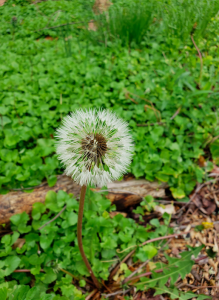 The Venture Scouts and the Catonsville Food Co-Op also volunteered to host events and to help beautify the park, and we have promoted their organizations to bolster wellness and community involvement. Moms Run This Town - Catonsville hosted several of their runs with us, including their “Couch-to-5K” graduations, which enabled hundreds of additional people to discover Leakin Park. We also want to thank Bullwinkles Saloon for hosting our post-parkrun breakfast each week and for providing a gathering spot for our community. 2. Expand our social media footprint through Facebook, Instagram, and Twitter. 3. Target an increase in our attendance weekly attendance numbers by 20% for 2019. 4. Support the establishment of a new parkrun in Anne Arundel County. 5. 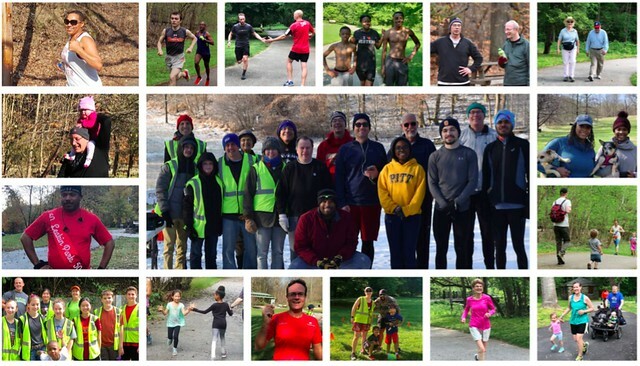 Highlight the successes of parkrun in the Baltimore community to promote the accessibility, convenience, and knowledge of Leakin Park. Location Change- We’re going home! Ten weeks ago, flooding and storm damage closed off access to Winan’s Meadow...and forced Leakin Park parkrun onto the alternate course along Franklintown Road. This past week, Baltimore City has completed some of the road repairs, allowing them to reopen Winan’s Way. On 20 October, join us as we return to Winan’s Meadow - the home of Leakin Park parkrun! Parking, safety briefing, start, and finish will occur in Winan’s Meadow at edge of the parking lot; the post-event social remains at Bullwinkle’s. Please be aware of the detour; the western half of Franklintown Road remains closed. As a result, access to Winan’s Meadow will occur only by taking Briarclift Road to Winan’s Way to Franklintown Road. The address is 4500 N. Franklintown Road; please check that your map follows the detour. Please don't hesitate to contact us if you need help with directs. We look forward to seeing everyone back at the meadow! Leakin Park is excited to welcome in the new year with our friends. Please note the special start time of 8:30. The earlier time will allow you to visit College Park parkrun for a second parkrun and breakfast at the Board and Brew! Due to the summer rains, Leakin Park moved the course to a new location. We will begin just across from Franklintown Inn at 5200 N. Franklintown Road. We will still meet every Saturday at 9:00. We'll see you back in the park!